Aromasin is one of the most popular bodybuilding drugs used to control estrogen levels. Learn about the history of Aromasin and how its works. 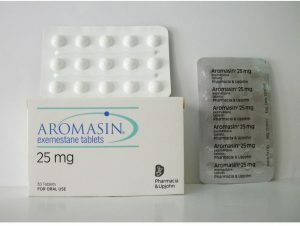 Aromasin is the brand name (or, trade name) for the chemical compound known as Exemestane, which is the generic name. 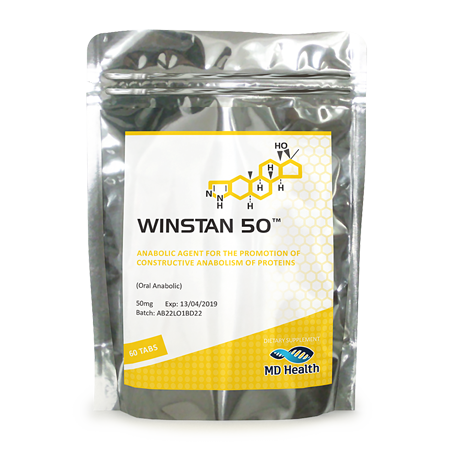 It falls under the category of compounds known as anti-estrogens. However, within the category of anti-estrogens is the sub-category of aromatase inhibitors (AIs), and the other sub-category being Estrogen blockers (also known as SERMs – Selective Estrogen Receptor Modulators). 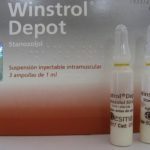 Unlike the Estrogen blockers / SERMs, aromatase inhibitors serve to reduce total circulating blood plasma levels of Estrogen in the body, thereby solving the root cause of the common Estrogen-related problems that come with anabolic steroid use. In contrast, Estrogen blockers and SERMs serve only to block the specific Estrogen receptor sites from the Estrogen hormone, but does not reduce total Estrogen levels in the body. 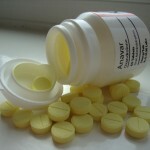 With Aromasin being an anti-estrogen of the aromatase inhibitor type, it is quite a unique aromatase inhibitor in and of itself. It is considered a very strong aromatase inhibitor, and more importantly, it is known as a suicidal aromatase inhibitor. Do not allow the name “suicidal aromatase inhibitor” scare you. Suicidal AIs, like Aromasin, have a mechanism of action in the body whereby they will bind to the aromatase enzyme (which is the enzyme responsible for aromatizing or converting Testosterone into Estrogen), and it will render the aromatase enzyme useless and unable to do its job. The difference between a “suicidal” inhibitor like Aromasin and a non-suicidal AI like Arimidex (Anastrozole), for example, is that suicidal AIs like Aromasin will remain permanently bound to the aromatase enzyme, whereas non-suicidal AIs like Arimidex will not. This results in the issue known as Estrogen rebound with non-suicidal AIs, whereby discontinuation of the AI is done too fast, and the remaining aromatase enzyme in the body is now released from the enzyme, free to aromatize any nearby androgens into Estrogen. Aromasin will remain permanently bound to the aromatase enzyme. However, it should be understood that over time the body will replenish and manufacture more aromatase enzymes. Aromasin, contrary to some belief, does not permanently disable the body’s ability to generate aromatase enzyme. Aromasin was originally developed and manufactured by Pharmacia & Upjohn to treat female breast cancer patients after first-line treatments like Nolvadex have failed. Studies have demonstrated an upwards of 85% reduction in total serum plasma Estrogen levels with the use of Aromasin. Exemestane (the generic name for Aromasin) was, in 1999, approved by the FDA for use under the trade name of Aromasin in the year 2000. 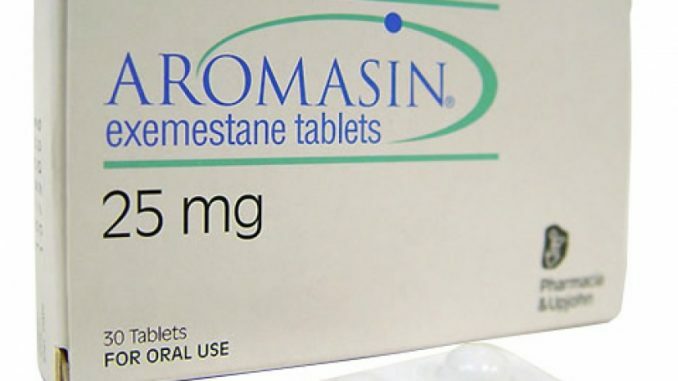 As previously noted, Aromasin is an anti-estrogen under the sub-category of aromatase inhibitors. 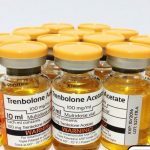 It is also a compound that is steroidal in nature, meaning it consists of the four-ring cycloalkane carbon structure that is shared among all steroidal compounds. 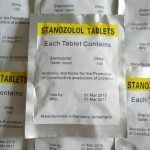 This is unique for Aromasin, as the other two most popular aromatase inhibitors, Letrozole (Femara) and Arimidex (Anastrozole) are not steroidal in nature. This is probably why Aromasin tends to be a suicidal inhibitor, while the other two AIs do not. Aromasin, as previously stated, binds permanently to the aromatase enzyme due to the fact that because Aromasin’s structure is extremely similar to Testosterone (and most androgens). It binds so strongly to the aromatase enzyme, it results in permanent (or, ‘suicidal’) inhibition. This does make Aromasin by far the overall more superior aromatase inhibitor of the top 3, with the top 3 being: Arimidex (Anastrozole), Letrozole (Femara), and Aromasin (Exemestane). At a full dose of 25mg per day, Aromasin is capable of reducing total blood plasma levels of Estrogen in the body by a significant 85%. Other aromatase inhibitors like Letrozole (Femara) and Arimidex (Anastrozole) compete with other androgens (Testosterone, for example) for binding sites on the aromatase enzyme. This is one of the reasons as to why they are not permanent suicidal inhibitors. Aromasin, on the other hand, possesses a chemical structure that almost identically resembles and mimics the aromatase enzyme’s intended substrates. 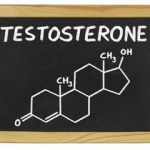 This means that the aromatase enzyme is more likely to bind to Aromasin than Testosterone or other androgens, and it will do so permanently. This is favorable to athletes and bodybuilders that utilize anabolic steroids and wish to mitigate Estrogen-related side effects. 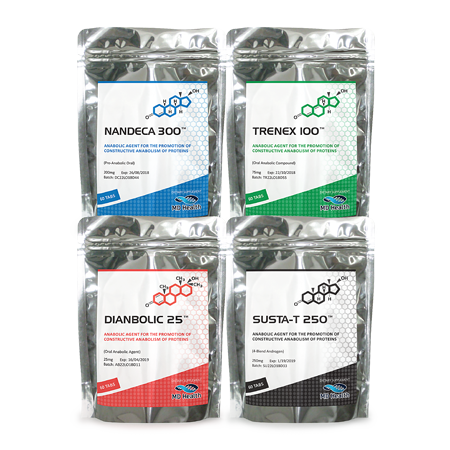 The use of Aromasin can effectively reduce levels of functional aromatase enzyme, so that aromatizable anabolic steroids like Testosterone, Equipoise (Boldenone), Dianabol (Methandrostenolone), etc. are far less likely to convert into Estrogen. This, as a result, brings down total circulating blood plasma levels of Estrogen down in the body.